Mama Strut Postpartum — Healthy Babies, Happy Moms Inc.
Mama Strut is a patented pelvic soft brace that is uniquely engineered to deliver heat/ice therapy to reduce pelvic, SI joint, lower back pain and vulvar swelling. With multi-directional support for all sides of the pelvis including: the pelvic floor, back, hips (SI) and abdomen and removable ice/heat pouches right where mamas need it. The Mama Strut Postpartum Care System applies proven sports medicine paired with cryotherapy in order to support mamas at the pelvic floor, lower back, and abdomen. The support system assists all birth types and ranges in size from XS-4XL. The Postpartum System can be used after delivery and uses proven sports technology to help your body heal postpartum. With lower back, pelvic, and abdominal support, our system targets all areas that have been the most affected during vaginal or c-section delivery. Real mamas have reported that the Mama Strut Postpartum System provides drug-free pain relief, increased mobility, and an improved mood. IMPORTANT: A written prescription for a postpartum pelvic support brace from your referring provider is required before Healthy Babies, Happy Moms Inc. can dispense a postpartum pelvic support brace. Please have your referring provider fill out this prescription for a "pelvic support brace" at your next appointment and ask them to fax it to 844-276-5457. Your Mama Strut Postpartum Care System will be shipped out directly from a fulfillment center in Montana via the United States Postal Service Priority Mail. You will receive an email confirmation with tracking information once your order has shipped. Submitting an order online through HBHM is a not a guarantee of coverage. Please contact Montana Medicaid for full coverage information. IMPORTANT ORDERING INFORMATION: Please note, in addition to the prescription required above, there are 2 online forms in the “Place My Order” button below that are required to place your order. The first collects your information so that we can properly bill Montana Medicaid. The second form places your order through our e-commerce platform. Be sure to select “Montana Medicaid Insurance” for free shipping. Then under payment just press the “Continue” button. There is NO need to enter a credit card. We will bill your Montana Medicaid Insurance. 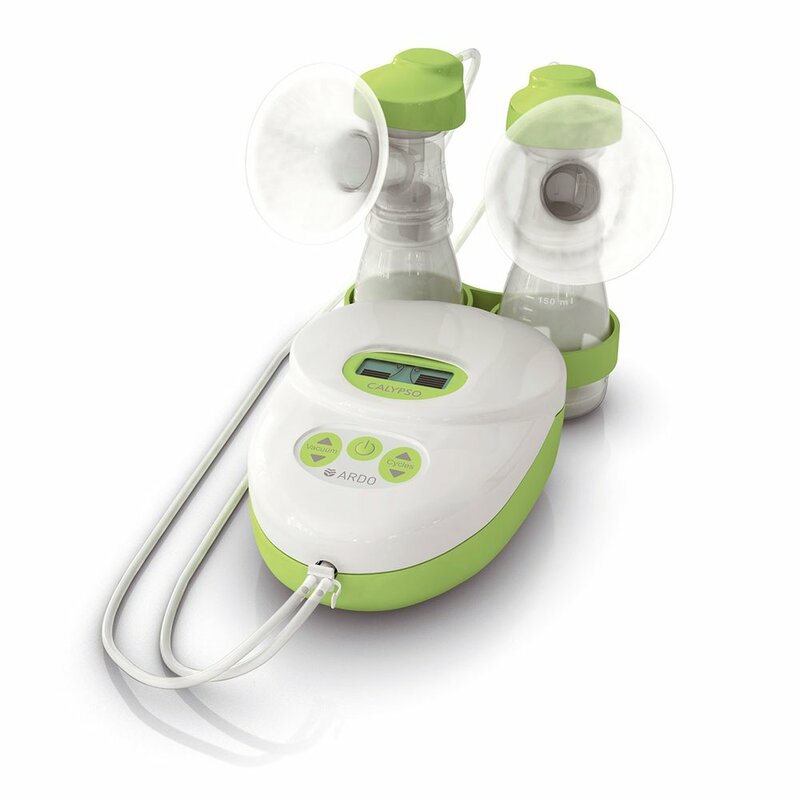 Interested in receiving a breast pump through your Montana Medicaid Insurance?